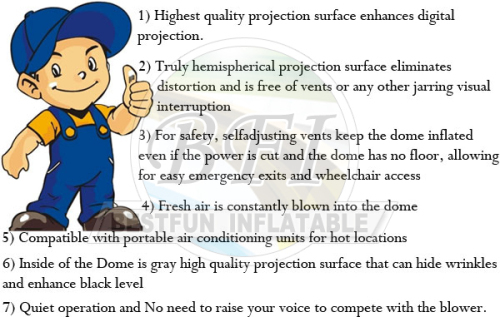 Attracting Ben 10 Inflatable Castle For Kids use grade A 0.55mm PVC tarpaulin. 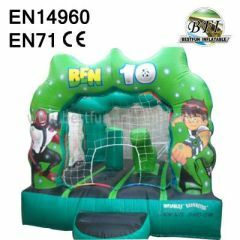 Our material passed the SGS identification,Non-stimulative to skin,non-toxicity and non-taste.You could be at ease use.Just make fun for the children. 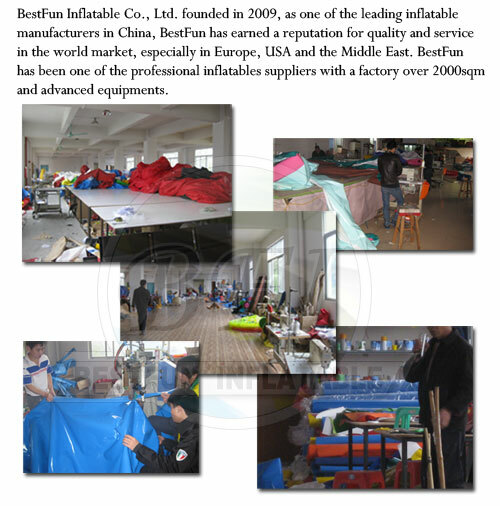 Main Market: North America, Mid East, Western Europe, Domestic Market, South America, Southern Europe, Africa, Eastern Europe, Oceania, Southeast Asia, Central America, Northern Europe, Eastern Asia, South Asia. 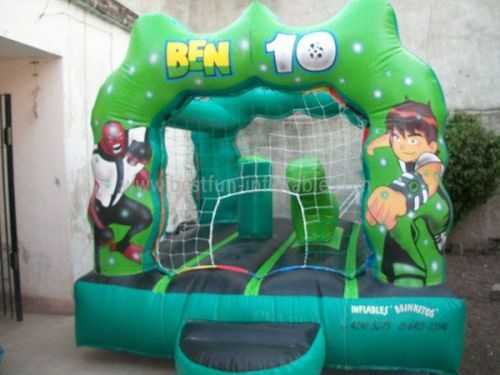 Pls contact us by email or skype now If you are interested this Attracting Ben 10 Inflatable Castle For Kids.